Tonight's the night! What better way to end the opening day of the show than with Late Night Thursday! 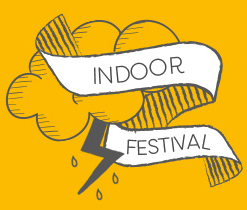 We will be open until 8pm tonight, so you still have time to swing by the show after work! 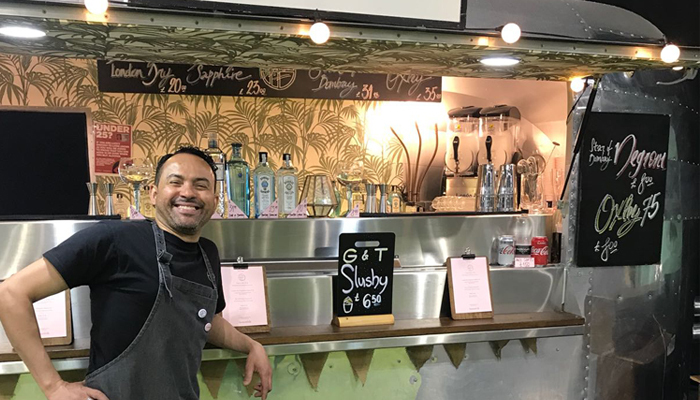 Our Great Eat streetfood vendors have a delicious array of dinner options including exotic Ostrich burgers and Khuhsi's aromatic Indian streetfood which will be far better than the usual spag bol! Take a seat and try new flavours that are cooked for you for a change! And don't skimp on the dessert either! 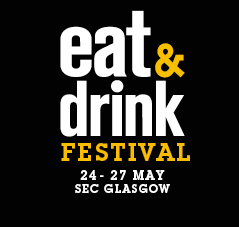 Equi's luxury Scottish ice cream, Sugar N Slice and a number of other exhibitors have got the perfect sweet treat for you! 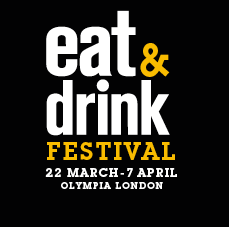 Or why not host the after-work drinks at Eat & Drink Festival! Honest Folk are serving up G&T slushies amongst other gorgeous cocktails, and the best independent drinks producers selling their crafted drinks and giving out samples. Music is running throughout the evening by a great selection of up and coming musicians who will be singing their hearts out on the Buskers Stage. Tap your toes as you dig in to something tasty! 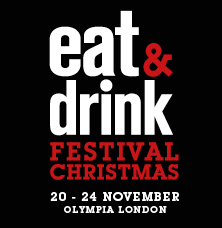 And better still, our Eat & Drink Stage is also running live demonstrations all evening. Events include an introduction to German wines with Pieroth and Ian McLeod Distillers are matching Glengoyne Whisky and handmade chocolates- you don’t want to miss it!